What’s A B Corporation Anyway? In short, a B Corporation is to business what Fair Trade certification is to coffee or USDA Organic certification is to milk: a standard of quality based on facts. B Corps are for-profit companies certified to meet rigorous standards of social and environmental performance, accountability, and transparency. Think: People, Planet, and Profits – the triple bottom line. 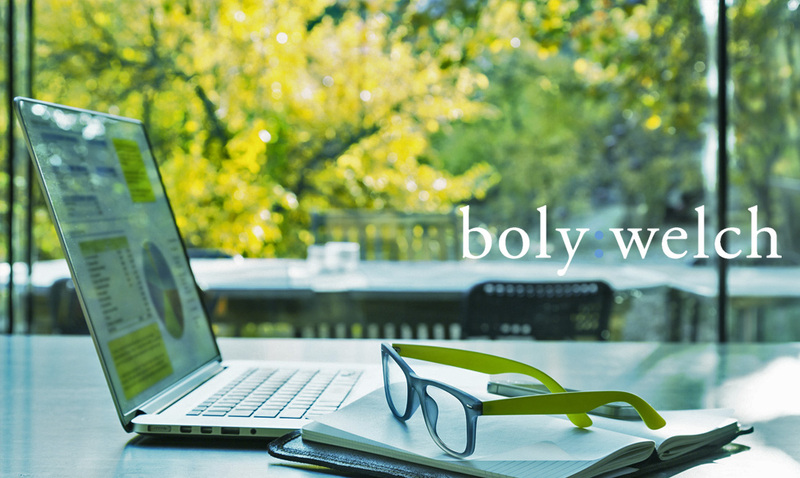 Boly:Welch is among more than 2,100 Certified B Corps from 50 countries and over 130 industries working together toward one unifying goal: to redefine success in business. Fully, Canvas Host, are Mac’s List are just a few of our favorite fellow B Corps here in Portland. February has been a celebratory month as B Corporations around the world recognized the growing business movement. Every two years, certification within B Corp is re-assessed, and this was our year. “The process of recertification involves a third party impact assessment by B Labs, which measures your impact on a wide range of corporate responsibilities. Companies are asked to provide specific details on how their employees are treated, how offices are governed, as well as their impact on the environment and the community. Typically, higher scores are given for big bucket items, such as financial transparency and community impact, but each assessment area is detailed and highly specific. Although we improved our overall B Corp score during this re-certification process, we still have room for improvement and continue to fine-tune processes that will impact people, planet and our profits – how we define our success in business.